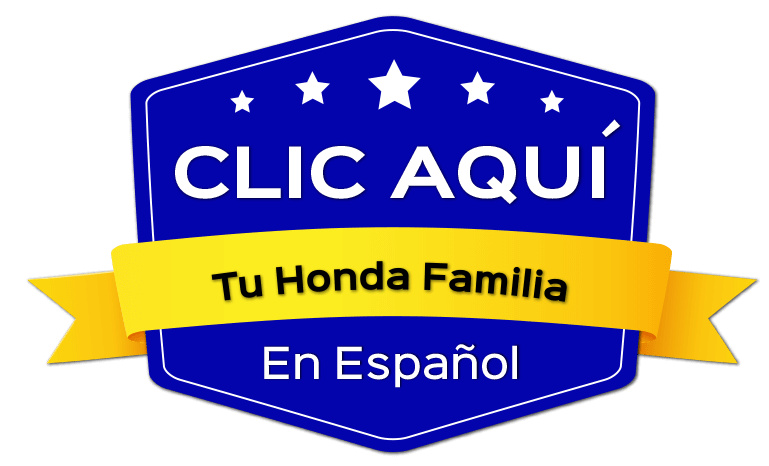 Looking at the dash of your Honda Civic or Honda Accord? You may wonder what the TPMS warning light means. Fortunately, Winter Honda by Antioch is here to help. TPMS stands for Tire Pressure Monitoring System. How does it work? Put simply, it uses tire pressure sensors to track your vehicle’s air pressure. If the monitoring system detects that one (or more) of your Honda’s tires is not at the recommended pressure, the TPMS light will go off. That way, you’ll know to add air to your Honda. You may not consider tire pressure important with regards to safety on Bay Point roads, but TPMS makes it simple to prevent tire failure. Be sure to be cautious should this light go on. Learn more about TPMS here at Winter Honda. Proper tire inflation makes sure your tires don’t wear out before their prime as well as protects you from a potential accident. A tire pressure monitoring system is a great way to keep track of your tire pressure during your Bay Point travels without having to remember to do manual checks yourself. Why Can’t I Leave My Tires Overinflated or Underinflated? Whether you drive a Honda or a vehicle from another manufacturer, you’ll want to consult your owner’s manual to determine optimal PSI. Properly inflated tires ensure vehicle longevity and your safety. Learn More Tire Care Tips Here at Winter Honda! If you’re interested in exploring a safety-minded vehicle, you’ll want one with a TPMS. Fortunately, Honda vehicles are equipped with plenty of warning lights to alert you in case of vehicle malfunctioning. If you have more questions about tire care, such as how long you can drive on a spare tire, simply complete this secure contact service form. Wish to schedule service in Pittsburg, CA? Feel free to do so today!